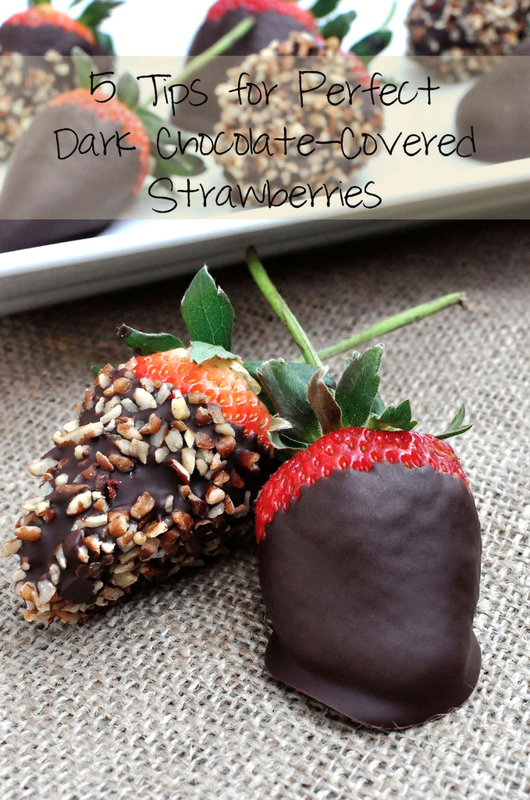 It’s that time of the year again, time for me to divulge my 5 tips for perfect dark chocolate covered strawberries! It’s also the time where I start wearing more pink than normal, thinking that I can pull off lipstick, and dreaming of stuffed fuzzy bears holding chocolate and a love note. 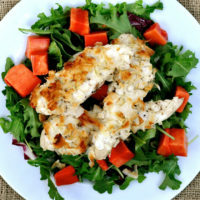 I have three Valentines Day recipes I want to share with you. 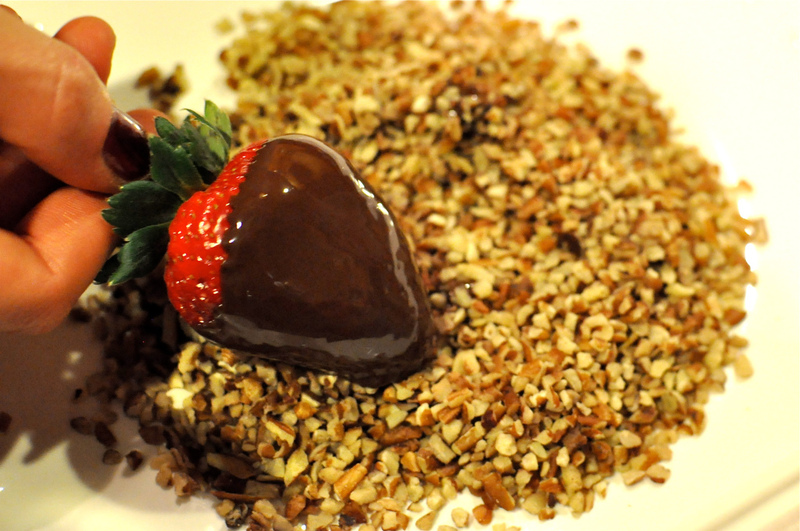 Let's chat about this recipe for the Perfect Dark Chocolate-Covered Strawberry. 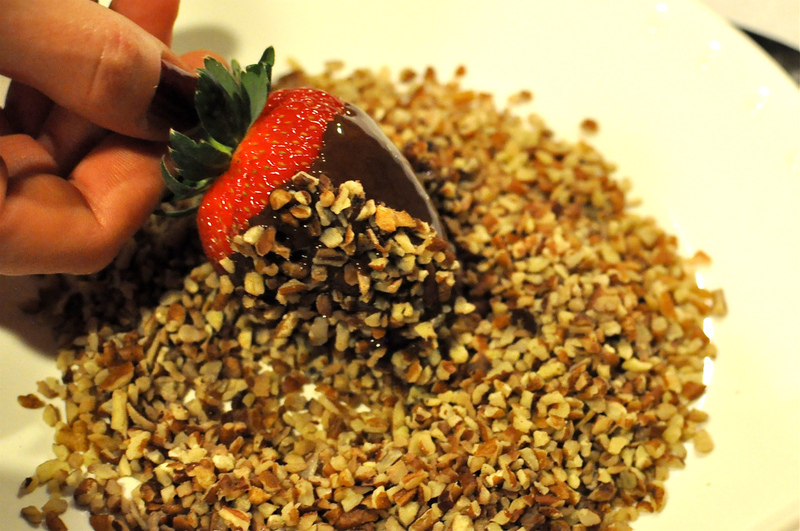 Although I have to admit that this is somewhat of a non-recipe, there are some very important tricks I must pass on if you want to make your own perfect chocolate-covered strawberries. 1. 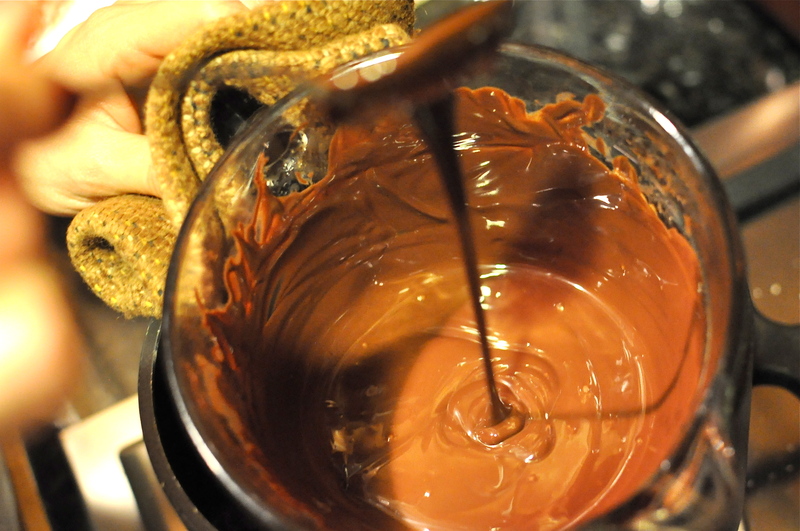 Melt your chocolate using a double boiler. Important!! Yes, melting in a microwave may seem easier and you might win the unpredictable-heat-wave-chocolate-temperament lottery giving you perfectly smooth melted chocolate. Don’t be fooled, this method is inconsistent and your probably of burning the chocolate is pretty high. Only way to recover from burnt chocolate is to throw it out and start over. It’s heartbreaking. 2. 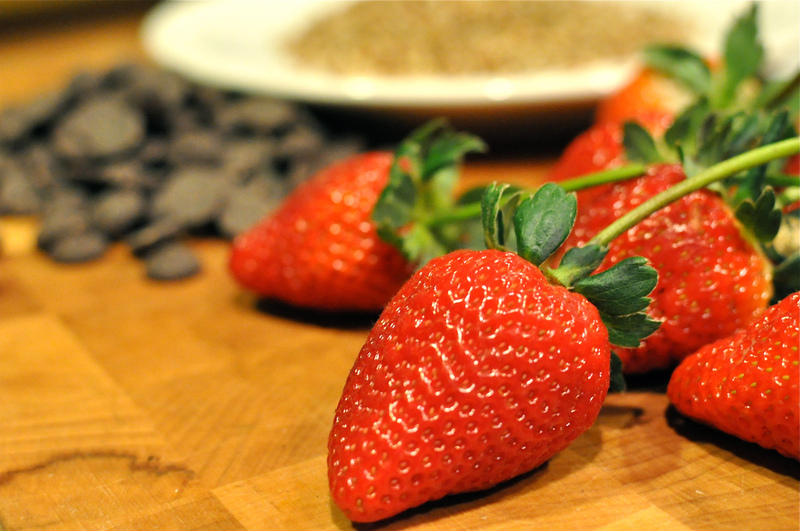 Make sure your strawberries are at room temperature when you dip. Although not a make-or-break technique for quality chocolate-covered strawberries, I think it’s important. 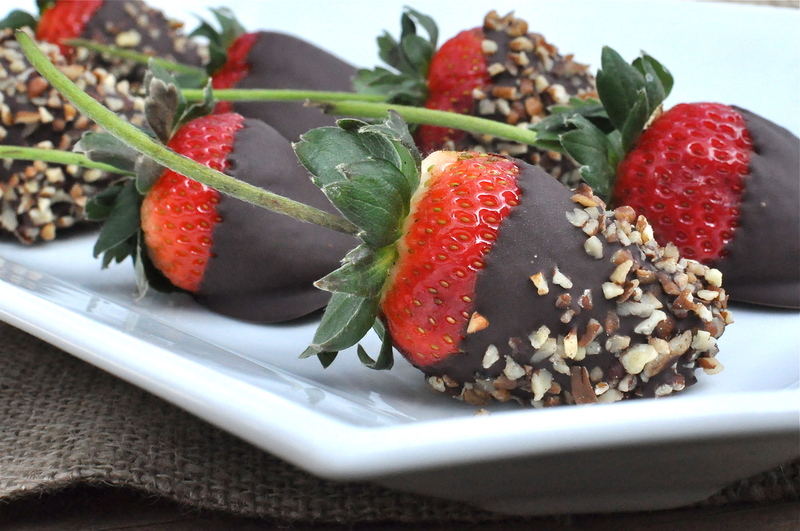 Cold strawberries dipped into warm chocolate will cause the chocolate to cool and harden inconsistently. 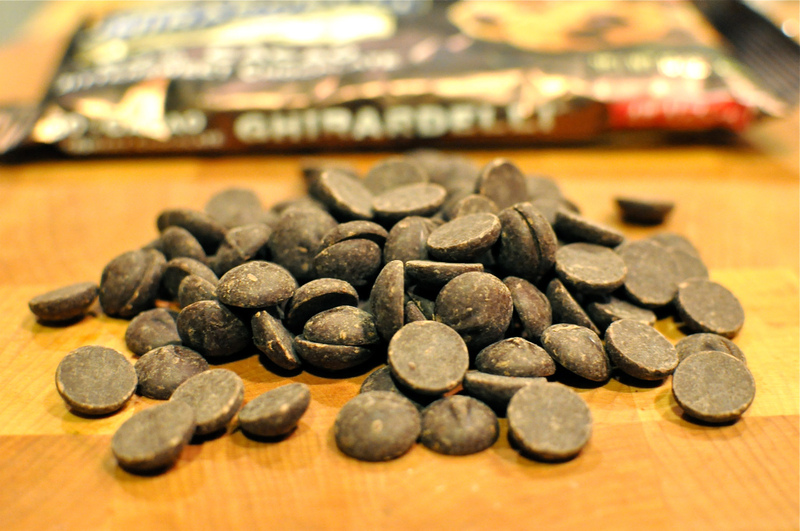 It could result in a chocolate coating inconsistent in thickness and texture. 3. Use good chocolates and strawberries. “Start good, end good,” is what my humble Dad always says when people compliment him on his steaks. The same is true for chocolate-covered strawberries. 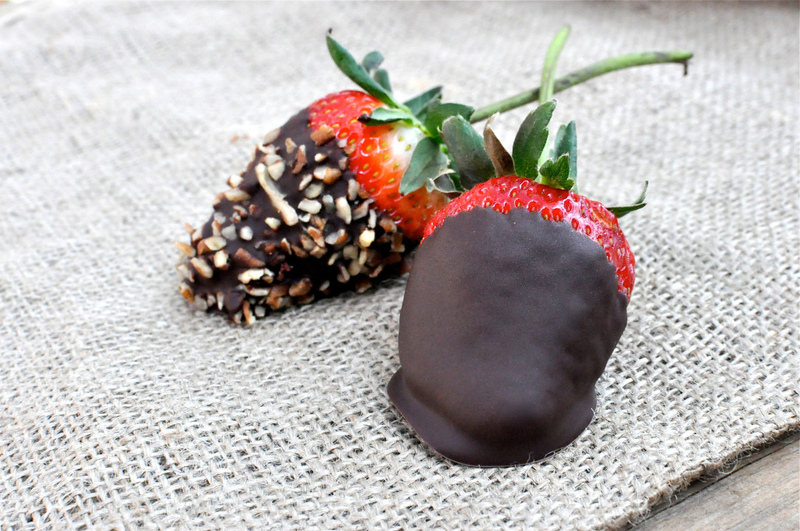 Use a chocolate you love (I love the Ghirardelli 60% chips) and choose strawberries with the deepest color; the more red the strawberries, the better the texture and flavor. 4. Have fun with your toppers. I love mine rolled in crushed pecans or plain. Have fun with this! Roll in your favorite nuts, seeds, or candies. For example, you could try crushed pistachios, sesame seeds, or crystallized ginger. Making some for your valentine? Roll them in their favorite crushed candy bar. This is the most important step. 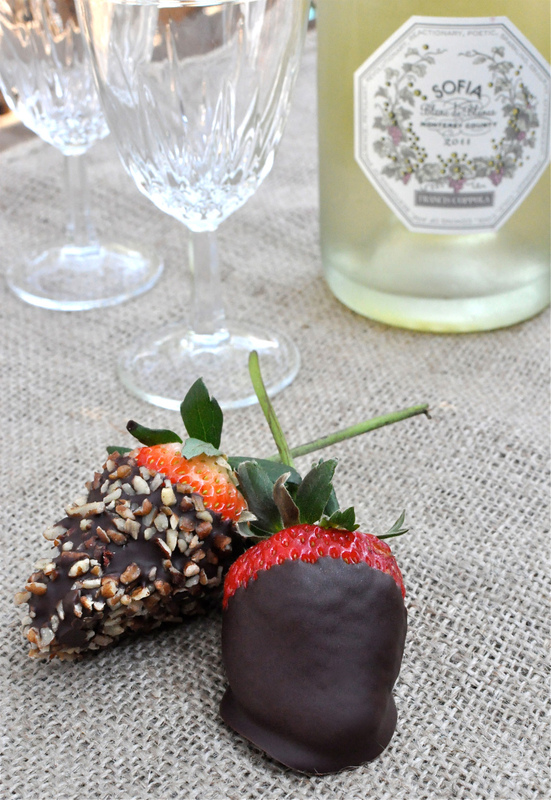 Although chocolate-covered strawberries can be considered a candy, you could do a whole lot worse when it comes to Valentines sweet treats. Don’t fret about diet-compliance. 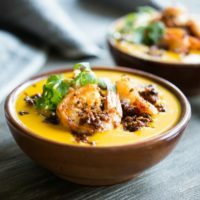 Enjoy every bite and wash it down with a tasty beverage. My favorite pairing? Sofia Blanc De Blancs (a sparkling wine that can be found for about $15) always hits the spot. 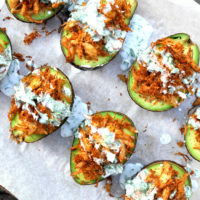 Although you won’t have any trouble cleaning your plate of these tasty little treats, you can store them in an airtight container in the refrigerator for about one week. Remove strawberries from fridge so they can come up to room temperature. 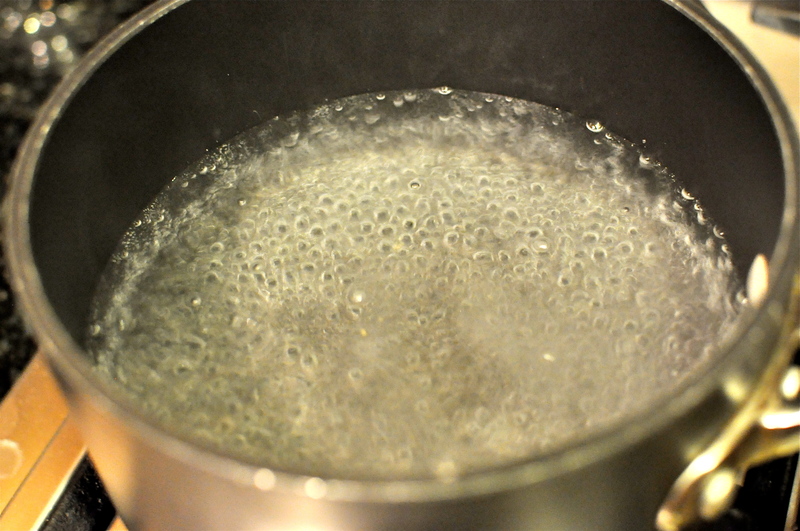 Fill a small sauce pan ½ – ¾ full of water. Place over medium/high heat until it starts to simmer. Reduce the heat to maintain a simmer. 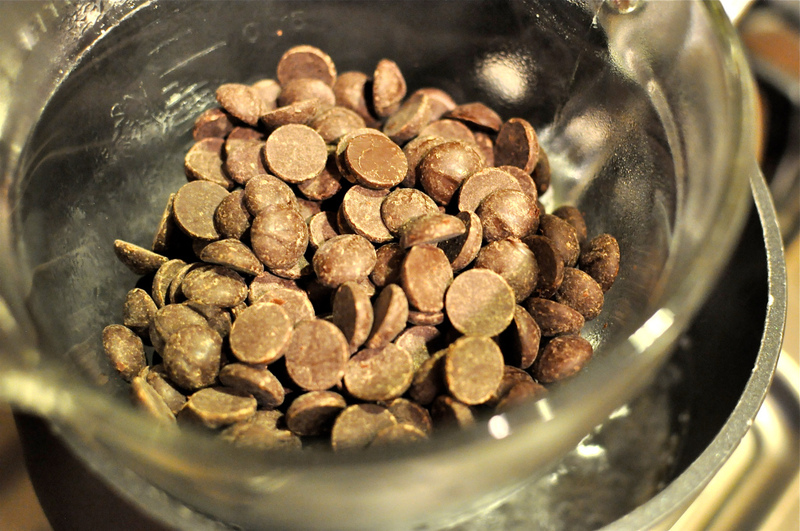 Add the chocolate chips to the glass bowl sitting on top of the water. 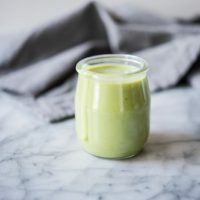 Constantly stir until it is a smooth, even texture. 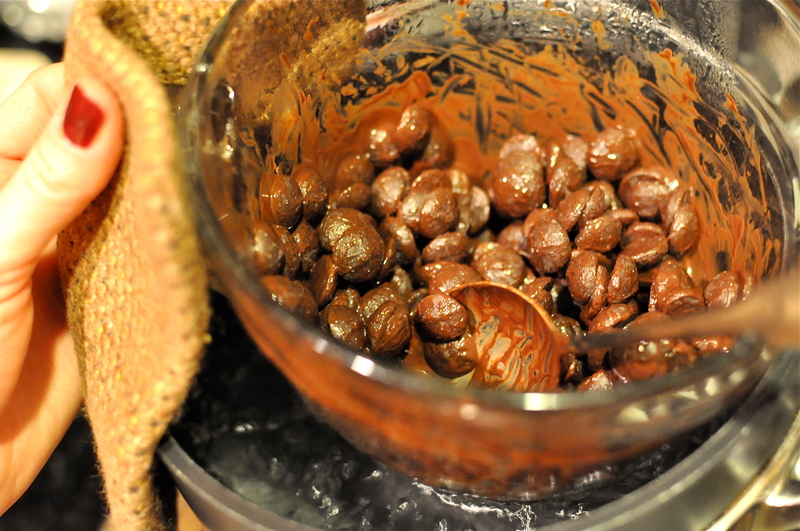 Remove the glass bowl from the double boiler, turn off heat, and set aside. 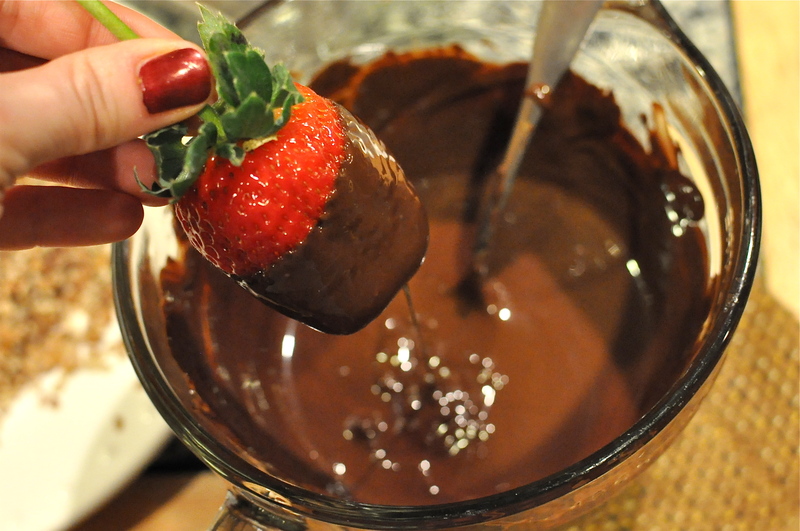 Take each strawberry and dip it into the melted chocolate. 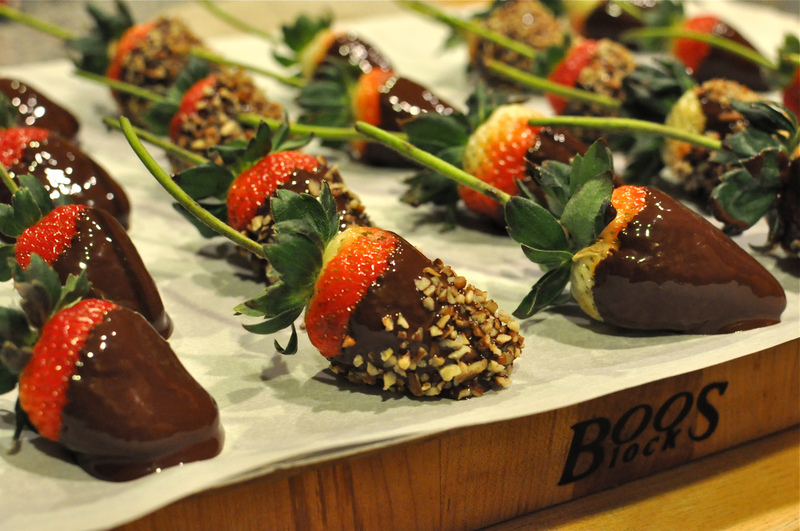 Let the excess chocolate drip off the strawberry then either roll in your toppers or place directly on the parchment paper/baking sheet. When all strawberries are completed, place the baking sheet in the refrigerator for at least 2 hours to harden. Once they’ve hardened, remove and enjoy!